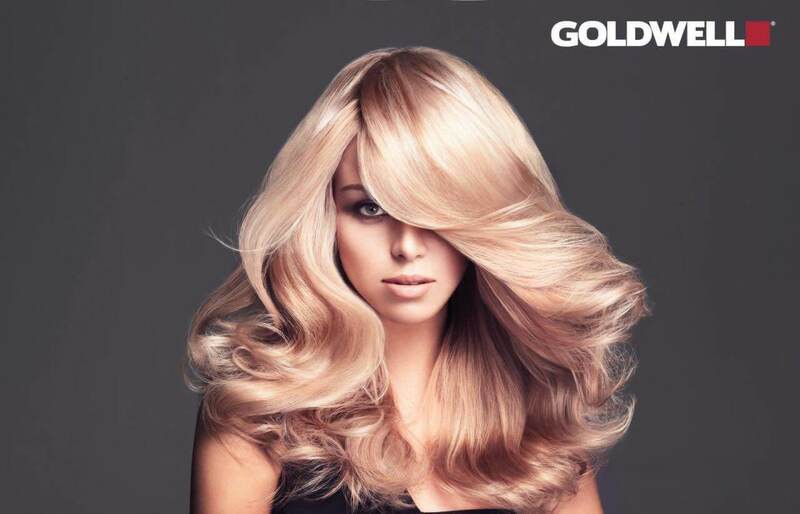 Are you ready for the leading Delray Beach Hair Salon, specializing in advanced Goldwell techniques? PurStrands is an innovative concept salon located inside of the PurLife Delray Beach Fitness Center. PurStrands offers customized hair services including color, treatments, lightening and hair styling options. What could be better than having the perfect salon inside of the perfect gym? We think the concept is brilliant. That’s what makes PurStrands so special. You don’t have to worry about wearing gym hair to your girls night out or having to race across town to make your barber’s appointment before the big meeting. We have everything you need for a perfect head of hair. Great products. Great services. Great prices. As tempting as it may sound you don’t have to join the gym to enjoy the benefits of PurStrands Delray Beach Hair Salon but we do recommend trying the Free Trial Pass to get the full PurLife experience. We understand that beauty has to fit into your busy schedule. That’s why we’ve made our service options and operating hours so convenient. You can take advantage of our amazing beauty services at your convenience. Our Delray Beach hair salon is open Monday-Saturday; Monday-Friday from 10 am to 7 pm and Saturday from 10 am to 3 pm. At PurStrands, our award winning hair stylists are passionate about creating a look you’ll love while upholding the integrity of every head of hair that walks through our doors. Looking for the perfect shade to compliment your new look for the season? In need of a sleek new haircut or just a chic style before heading into the office? PurStrands can give you your new look after you finish working on the new you. Call (561) 220-0749 to book an appointment or private consultation. We offer premiere services to keep your hair at it’s optimal potential. We all know that the key to a great cut is the proper styling. Sitting in our stylists chair you can be sure that you’re look is in good hands. Our Delray Beach Hair Salon menu includes a wide range of services all provided with top-level salon grade products. Our stylists are passionate about their craft and their continuous pursuit of continuing education. Experience the PurStrands difference and give your hair the treatment it deserves.